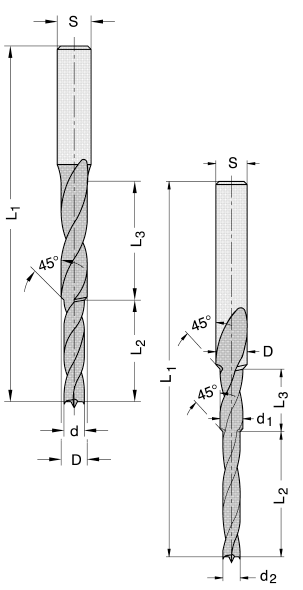 We’ve come a long way in the arena of cutting tool design…but it is always surprising to see unbalanced, outdated and poorly designed cutting tools in operation on production equipment. 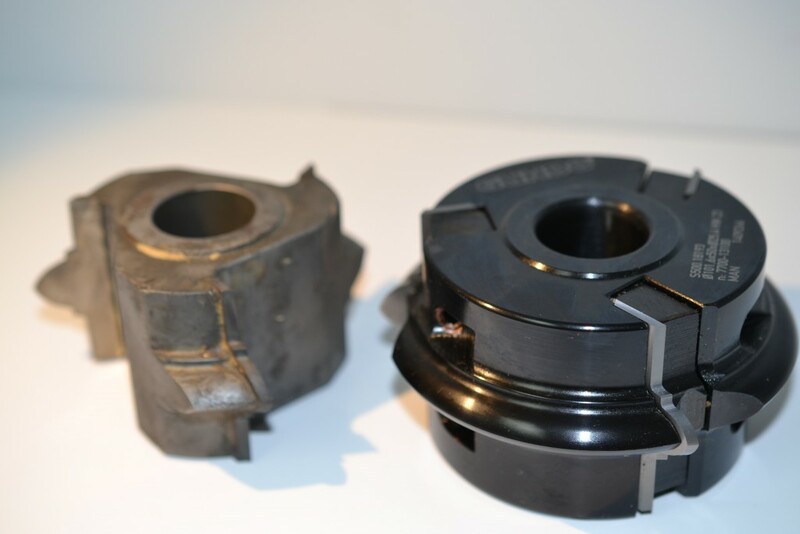 Using a carbide-tipped cutter in a production setting is neither cost-effective, dependable, nor does it provide the quality and repeatability that customers demand. 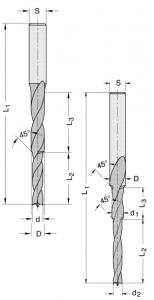 Here are two examples which recently enabled us to introduce and upgrade customers into 21st century cutting tool standards. 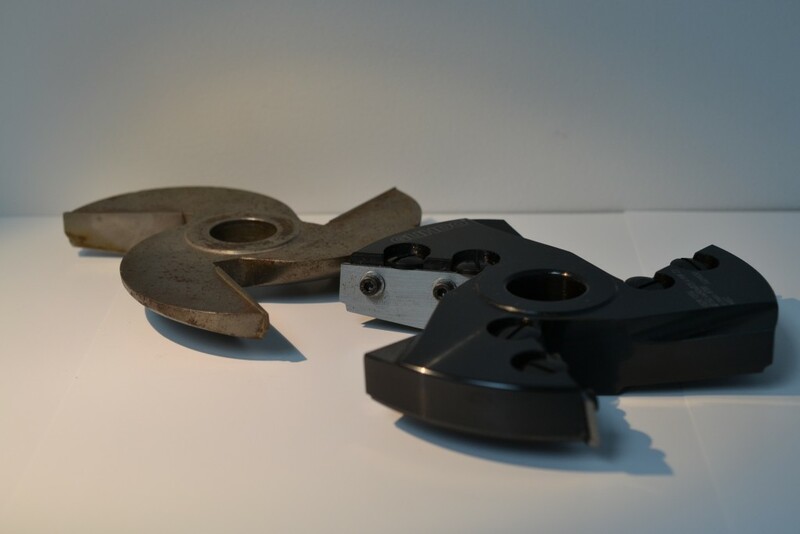 The new insert tools will guarantee a quiet-running, balanced tool that provides a longer run time, quick tool changes, 100% pattern repeatability/constant diameter and lower tooling cost over time. 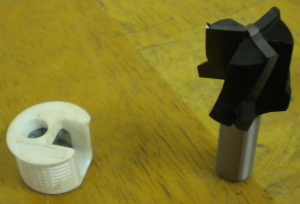 Which one do you want on your shop floor? Posted in CNC Router Tooling, Insert Tooling | Comments Off on Something old, something new….